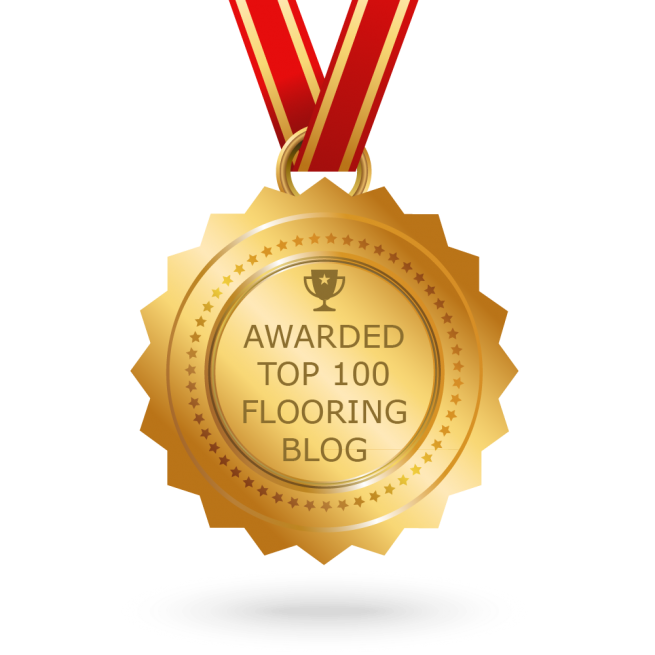 Our blog has been named in the Top 100 Flooring Blogs on the Web for 2017 by Feedspot.com! The Best Flooring blogs from thousands of top Flooring blogs using search and social metrics. When I took over blogging for Area Floors a year ago, I had no idea that my articles would be so well-received. I can’t thank you enough for your continued readership and support of Area Floors! I have been involved in various aspects of the building trades for over eight years. I have worked in installation, management, design, and sales. Flooring is my specialty and also my passion. Authoring this blog has been a fun and challenging opportunity. I look forward to writing more exciting content this year! Keep checking back for new articles that highlight our innovative products, services, and unique Area Floors culture.